Ahh the ever important family formal photos! They’re kind of a big deal on the wedding day, but if not planned properly they can get pretty unorganized very quickly, and really start to mess with your timeline! So let’s talk about how we can make it easier on everyone involved. Efficiency and communication are key to making this part of your day run smoothly! 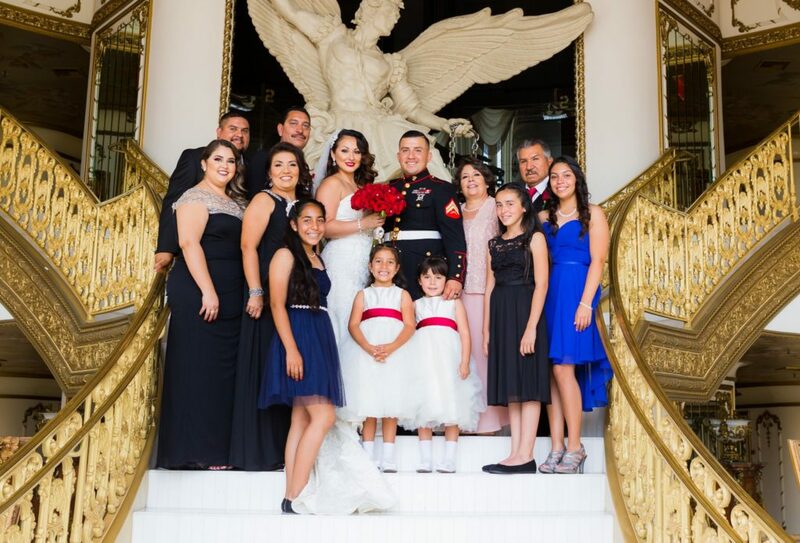 Here’s a few tips on how you can get the best family photos on your wedding day. First of all, figure out who needs to be in the photos from both you and your fiance’s families. Make a list and then organize it by household so that you can quickly manage each group! Consider which photos you want or need. Some families just want ONE large photo of everyone, others want each household to get their own photo with the bride and groom. Consider your family’s needs in order to decide what’s best for you! Put the people who only need to be in one photo first on your list. 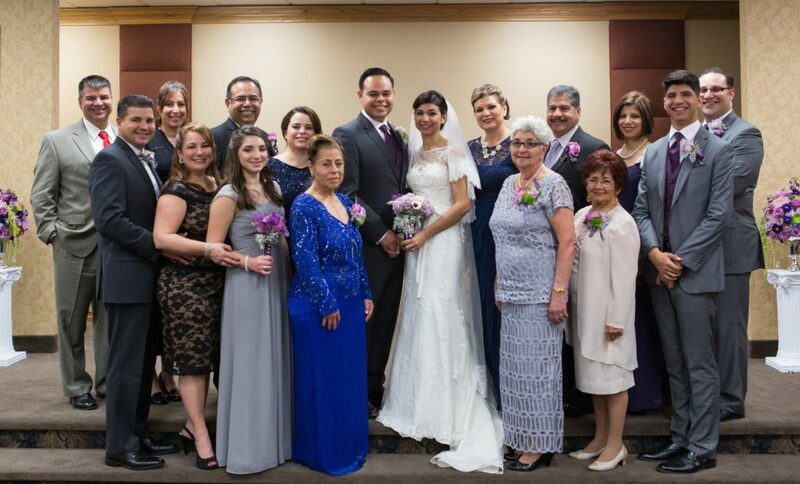 Many times there are distant relatives present that only need to be in the big group shot. List that shot first so that those guests can get their photo and go enjoy cocktail hour instead of having to stand around the entire time waiting for only one photo. Other guests to consider are young children and elderly family members or those with health concerns. If you can get their photos done first then they can relax instead of waiting too long for their turn to come. It’s possible your dress ends up being a little heavier than you expect and those adorable shoes might start to make your feet a little achy. I’ve found it’s easiest to keep the bride in one place while we do group shots. This way you only have to get set up once and not worry about extra time spent fluffing the gown again or having to walk back and forth too much. If there are shots with the groom only, you can either put those at the very beginning or the very end of your list, so we don’t have to move you in and out of the photos. Consider your timeline and communicate with your coordinator and photographer so that everyone is on the same page. I usually suggest about 5 minutes for each photo grouping depending upon the size of the grouping. Remember, it’s always better to have a few extra minutes than not enough. If the photos end up being finished early this is a great chance for you to catch your breath before the reception starts! Your photographer and planner are not the only people you need to communicate with. Make sure you let your family members know ahead of time when and where they need to be for their photos. It’s not a bad idea to send out a list of the groupings to each person in the photos so that they can keep track of when they are needed! 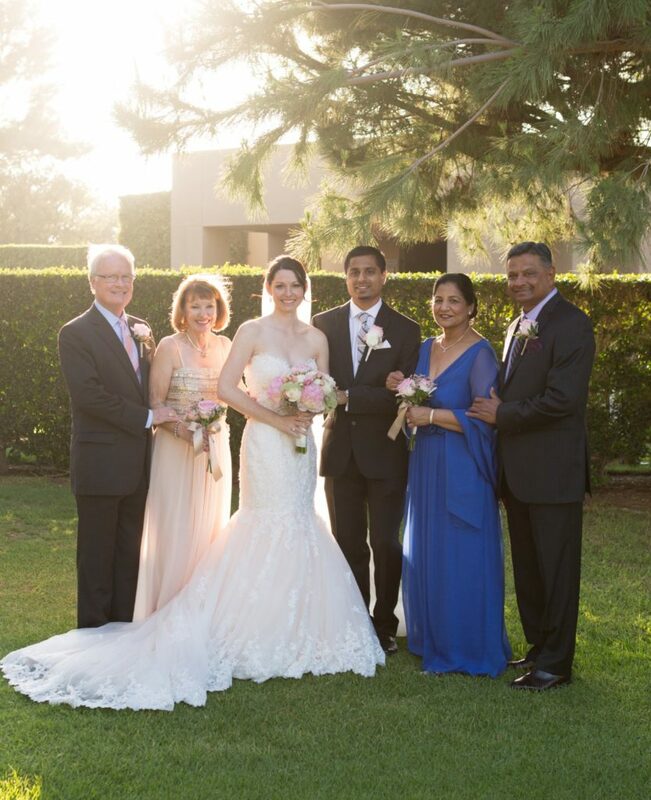 Having a friend on hand who knows the family well can also be a big help to rounding up the next group while your photographer is taking the photos. If everyone is prepped and ready to go this will ensure that you don’t end up with any time delays! 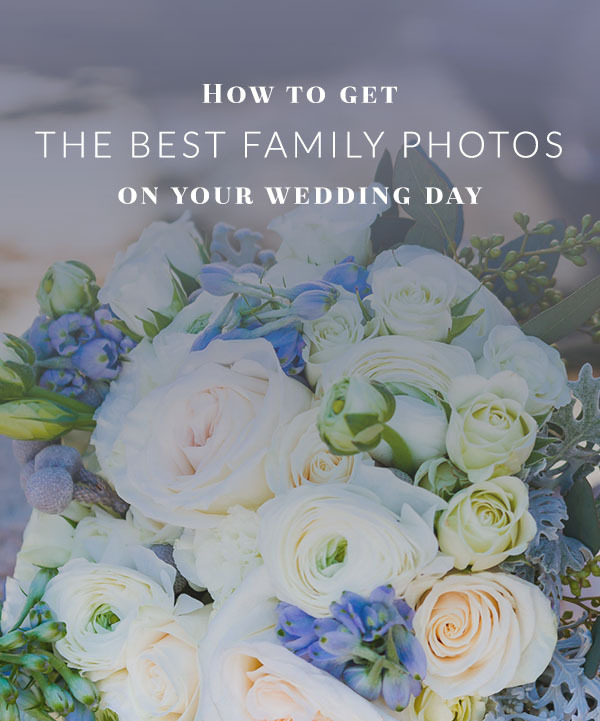 By following these five simple guidelines you can rest easy knowing the formal family portrait part of your wedding is well organized and efficient so you and your guests can get back to the party as soon as possible! Do you have other suggestions for simplifying family formal shots? Share your ideas in the comments!